Russia plans to bring a group of Crimean Tatars from the occupied peninsula to the 17th United Nations Permanent Forum on Indigenous Issues, according to the member of the Mejlis of the Crimean Tatar people, the director of the news agency QHA ("Crimean News") Gayana Yuksel. “A group of Crimean Tatars from the occupied peninsula is expected here. There is a possibility that the Russian side will bring them and use these few collaborative forces, who according to their scenario should come and tell that everything is fine and nobody is being persecuted on the peninsula," she informed. However, Gayana Yuksel added that this is still preliminary information, and the delegation of the Crimean Tatars intends to respond to all illegal statements by the collaborators. 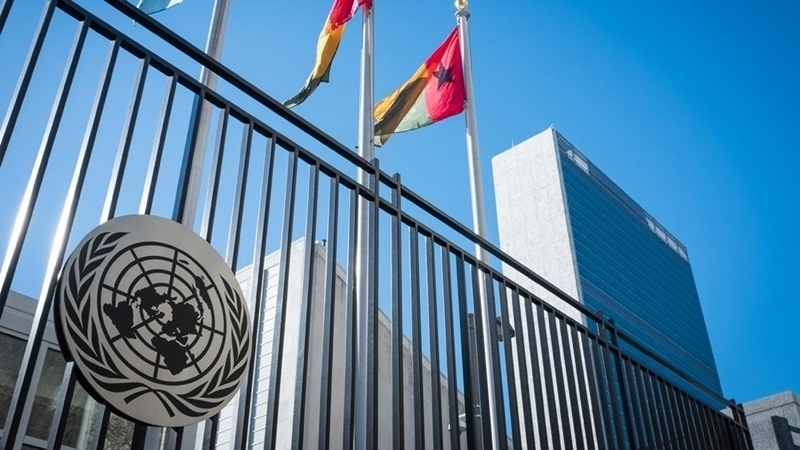 QHA reported that the United Nations Permanent Forum on Indigenous Issues will open in New York (USA) today, April 16. The delegation of the Mejlis of the Crimean Tatar people will hold a side event under the auspices of Ukraine's permanent mission to the UN, dedicated to the temporarily occupied Crimea at 14:00 in New York.